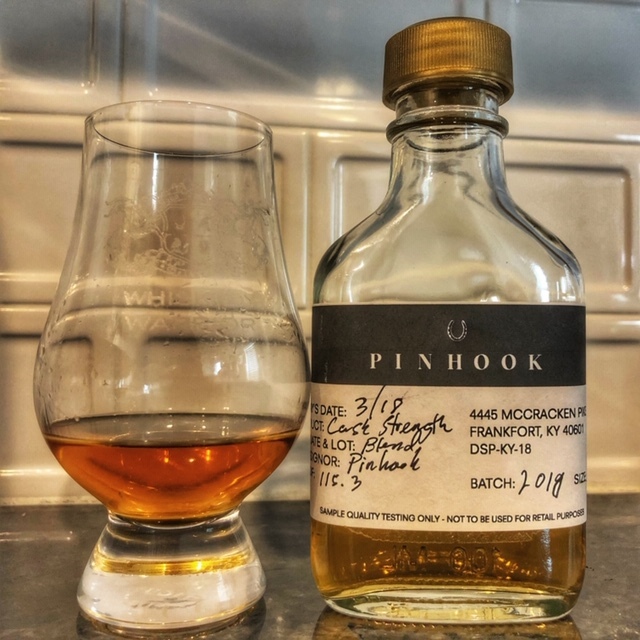 The Dads get their hands on Pinhook‘s new Bourbon Country Cask Strength, which was a blend of 75 MGP barrels to create this 115 proof release. It’s the perfect episode right after Thunder Over Louisville to get you in the mood for the Derby happening in a couple of weeks. Cheers!